The view from my room. 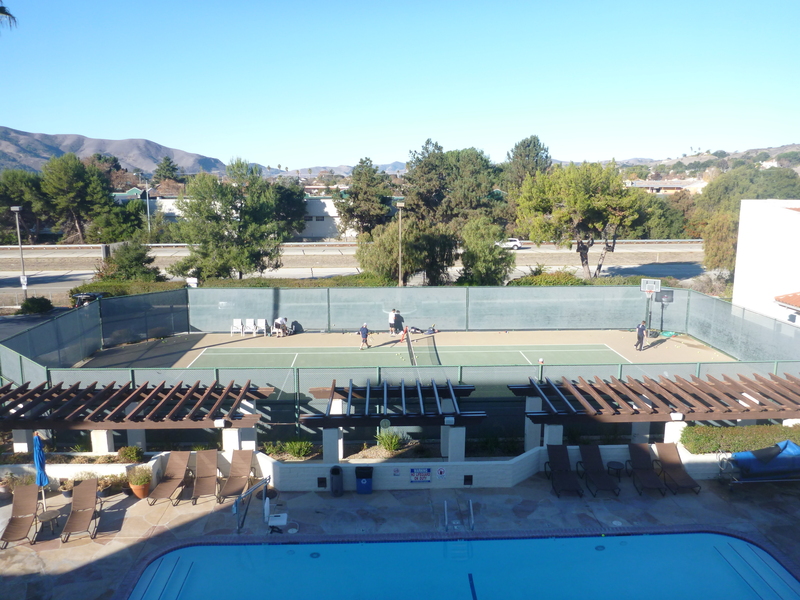 While the pool and tennis court may appear inviting, it was about 40 degrees the morning I took this photo. Nights were equally as chilly. The days though… brilliant.